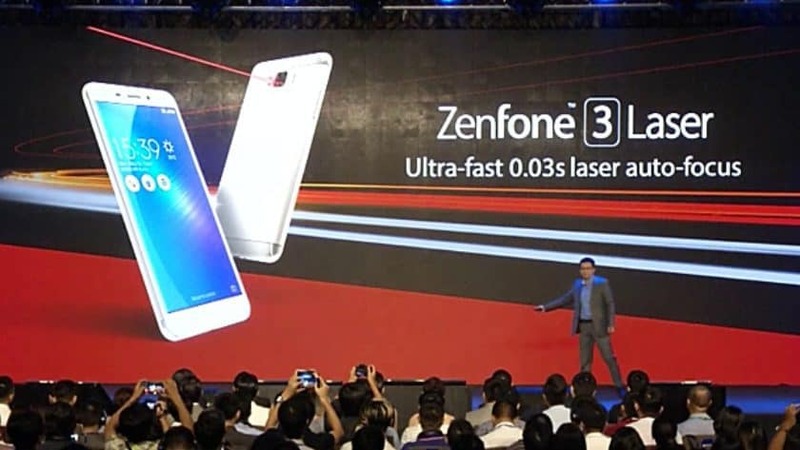 Asus CEO Jerry Shen unveiled Zenfone 3 series smartphones in the Zenvolution event, held in New Delhi on Wednesday. Asus has been successful in launching there products in India through varied press conferences. Zenvolution is one among those remarkable events. Zenvolution has laid a great platform in India to give access to Asus stunning new line-up of smartphones. Along with Zenfone 3 series smartphones, Asus has released its Zenbook 3, an ultra-sleek and light weight notebook with a premium aluminium design and also Asus has launched its most versatile PC Asus Transformer 3 Pro during the press event. Want to know more about Zenvolution and launch of there incredible Zenfone 3 series smarphones in India? The remarkable Zenfone 3 family features four smartphones, that are feature-packed and are carved with premium design to empower the best user interface to its users. The four smartphones includes: ZenFone 3 is a premium design smartphone, that is designed for best performance for its users; ZenFone 3 Deluxe, the new flagship ASUS smartphone with advanced camera technology that takes mobile photography to the next level; ZenFone 3 Ultra, an incredibly powerful smartphone with a 6.8-inch Full HD display that excels at entertainment; and ZenFone 3 Laser with an ultra-fast 0.03-second laser auto-focus designed for keen photographers. Asus has first launched Zenfone 3 in the event Computex 2016 and now it is launched in India through Zenvolution. ASUS ZenFone 3 is a feature-packed smartphone that brings premium design and similar performance to its users. It comes in 5.5-inch Full HD (1920 by 1080) Super IPS+ display. The unique feature of Zenfone 3 is its narrow bezel and very compact body. It is protected at its front and rear with the scratch-resistant 2.5D Corning® Gorilla® Glass that gently curves to make the edge of the phone completely smooth. When it comes to Camera, it is fitted with latest 16MP with the latest Sony® IMX298 sensor, six-element Largan lens with a large f/2.0 aperture, and subject-tracking TriTech auto-focus. Also it offers 4K video recording. ZenFone 3 is the first smartphone worldwide to be powered by the new Snapdragon 625 — , the first 600 tier processor using 14nm finFET process technology that makes it 35% more power efficient than 28nm processors. It also features an integrated X9 LTE modem, 802.11ac MU-MIMO Wi-Fi connectivity, PC-grade graphics and up to 4GB RAM that together deliver outstanding mobile performance with improved efficiency and battery life. 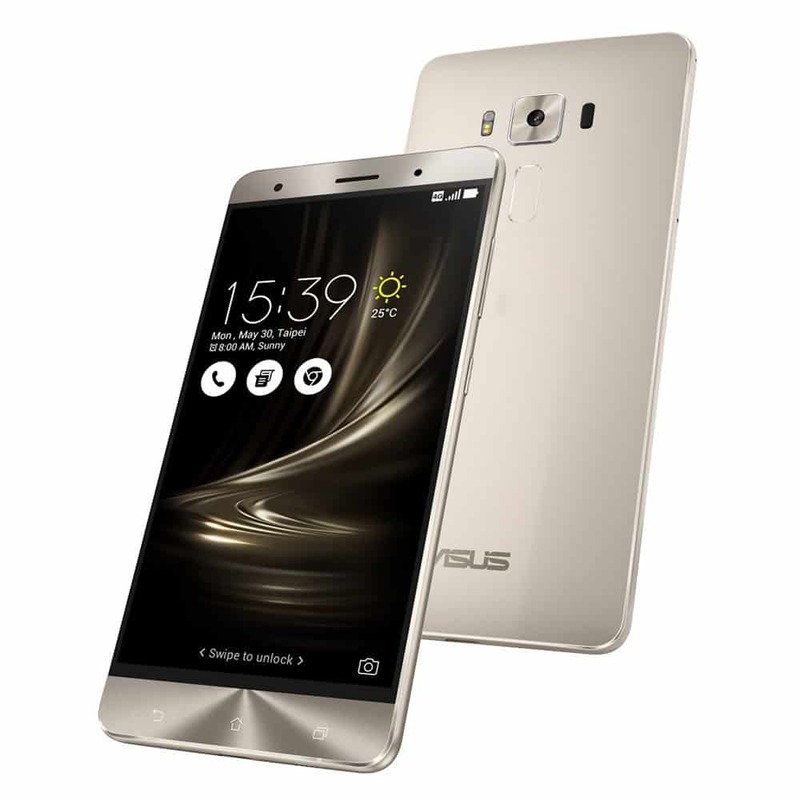 Among the Zenfone 3 series, ASUS ZenFone 3 Deluxe is the flagship model. It is constructed on light light aluminum-alloy unibody, ultra-thin 4.2mm edge and exclusive Pure Metal technology. 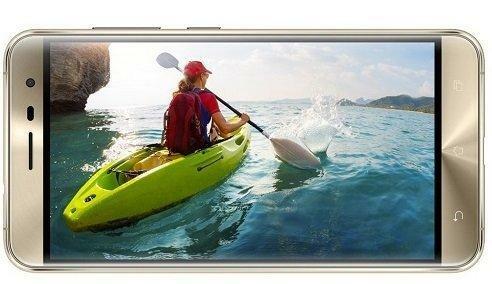 It comes with 5.7-inch Full HD (1920 by 1080) Super AMOLED display. Inside, ZenFone 3 Deluxe has a powerful Qualcomm® Snapdragon™ 820 processor, Qualcomm® Adreno™ 530 GPU, integrated X12 LTE modem and 6GB RAM. to deliver the best performance and capacity for demanding apps, games, and media. The unique feature of ZenFone 3 Deluxe is its incredible 23MP camera featuring the world’s first smartphone implementation of the Sony IMX318 image sensor, a large f/2.0 aperture lens, and four-axis optical image stabilization for high-resolution, blur-free, and low-noise photos in almost any lighting condition. 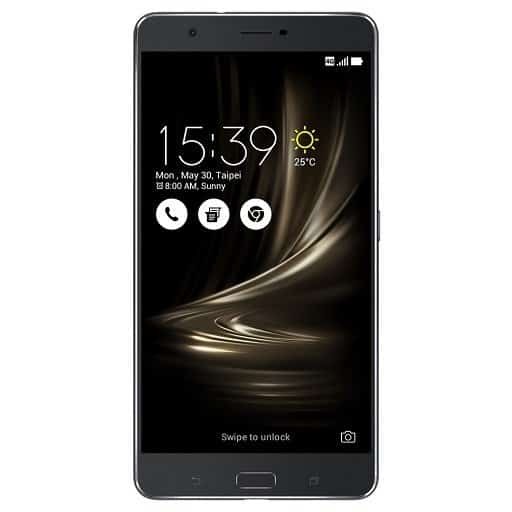 ASUS ZenFone 3 Ultra is a smartphone designed for multimedia lovers, featuring a 6.8-inch Full HD (1920 by 1080) display. It is the world’s first smartphone to have ASUS-exclusive Tru2Life+ Video technology, which harnesses a high-end 4K UHD TV-grade image processor to optimize every pixel in each frame before it is displayed, resulting in superior contrast and clarity. Like ZenFone 3 Deluxe, ZenFone 3 Ultra has an incredibly slim and elegant full-metal unibody chassis — the world’s first to have no antenna lines. ZenFone 3 Ultra is equipped with the same high-resolution 23MP camera and ASUS TriTech auto-focus system as ZenFone 3 Deluxe. Powered by the Snapdragon 652 octa-core processor, integrated X8 LTE modem and 802.11ac MU-MIMO connectivity, Adreno 510 graphics, and up to 4GB of RAM, ZenFone 3 Ultra delivers outstanding mobile performance. ZenFone 3 Laser includes next-generation PixelMaster 3.0, which lifts its photography capabilities far above the smartphone. To capture real-world authenticity, PixelMaster 3.0 includes a 13MP sensor, large f/2.0-aperture lens and laser auto-focus for instant clarity in just 0.03 seconds. With electronic image stabilization (EIS) for blur-free video, and an automatic color-correction sensor for true-color photography, PixelMaster 3.0 represents a revolution in smartphone photography. As far as we observed, Asus smartphones are delivering good performance as expected to its users. The big concern we observed from our fans, is its Battery. Please keep yourself updates, as we come up with in-depth review of all the Zenfone 3 series soon.